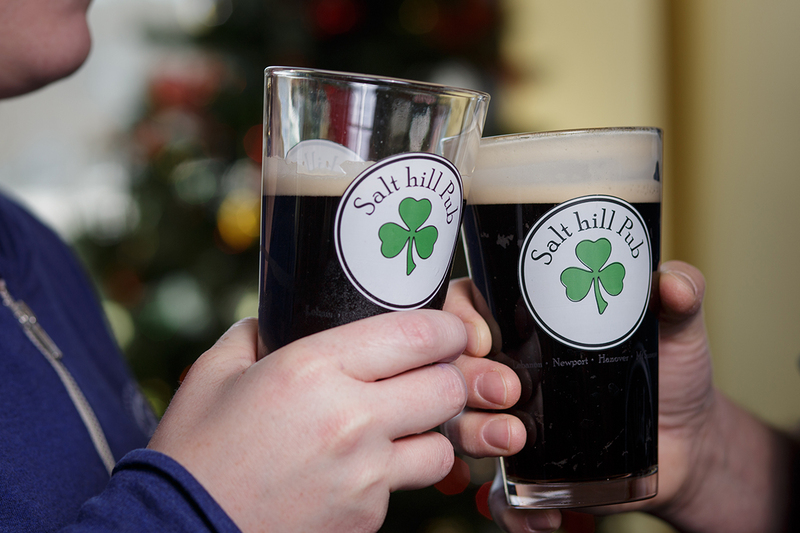 At Salt hill Pub we’re growing, and almost always seeking great people to join the team. Please complete and submit your application, or print it out and submit it in person at your local Pub. If we have a position that you may be a good match for, we’ll contact you for an interview.